"13" is the name of this March 2007 release from the netlabel, Test Tube. 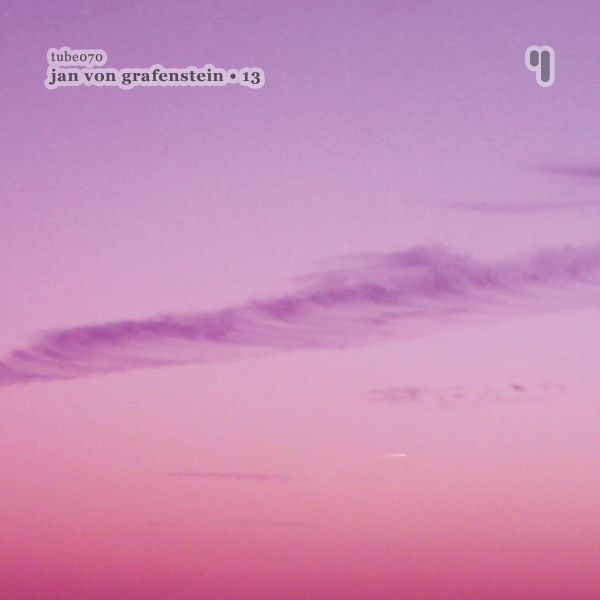 The artist, Jan von Grafenstein comes from Germany and presents a smooth, chill sound. 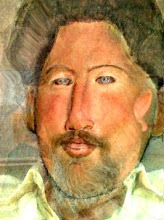 Jan is pretty much unknown in the netmusic scene, although he had a track - 'Luun' - released onto one of the famous Mercedes-Benz Mixed Tapes sometime ago. This thirteen track collection (hence the release title) that we're releasing could be easily filed under chillout, jazz fusion or even related to the highly productive late 90's Vienna scene.